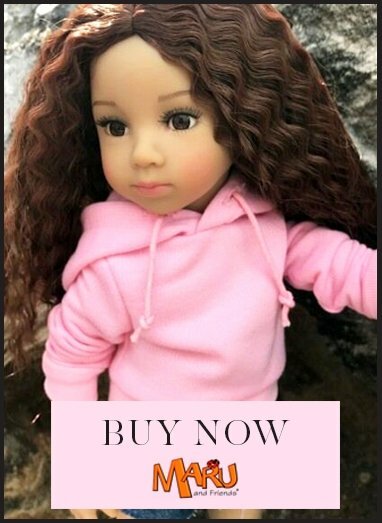 These are clothes for the Llorens child dolls in the Martina range of 40cm child dolls. It is mounted on a cardboard hanger and packed in an organza bag. Please note, this clothing set does not fit baby dolls. Llorens Martina dolls are slimmer than baby dolls, although may be the same height.